Only 1 2.0T Sport model left in stock! DISCLAIMER - Prices include all incentives and exclude all special finance offers. 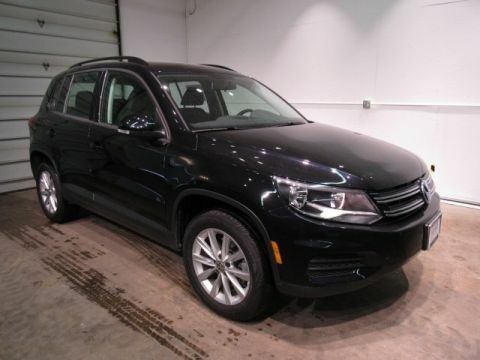 Vehicles must be financed through Volkswagen at standard rates. Price excludes tax, title, license and dealer service fee. Prices and availability subject to change. This internet special discount applies to in-stock unit only, includes all purchase or lease incentives, whichever is greater. 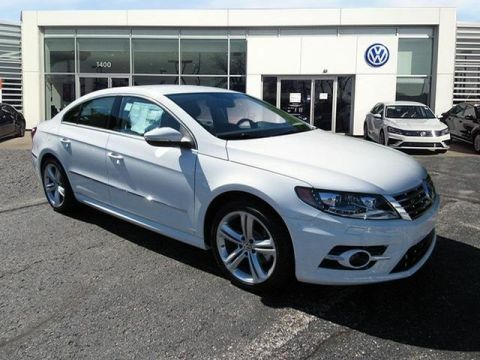 Must finance through VW to obtain pricing. 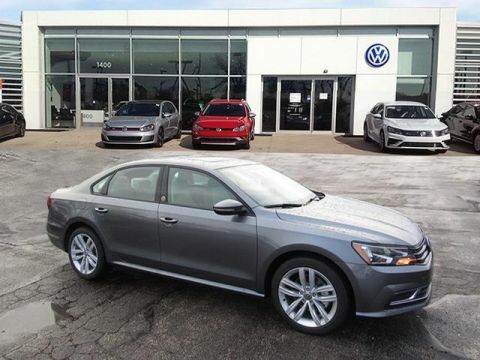 Pricing not applicable with any other discount programs including email or mailer discount coupons, VW Partner or VW Employee program purchase. 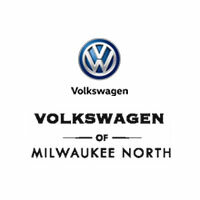 Please see, email or call dealer for details (414) 290-1400. 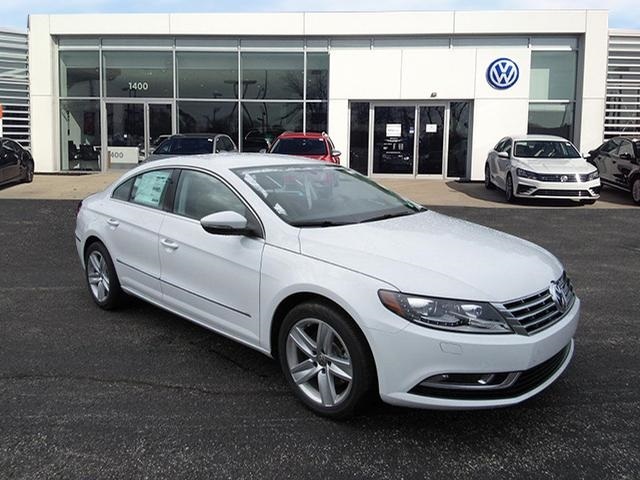 Pure White 2017 Volkswagen CC 2.0T Sport 2.0L Turbocharged 31/22 Highway/City MPG. If you don’t see what you are looking for, click on Vehicle Finder, fill out the form, and we will let you know when vehicles arrive that match your search! Or if you would rather discuss your options with our friendly sales staff, click on Directions for interactive driving directions and other contact information. We look forward to serving you!